The EV won't be here until 2025. Not even companies like Pagani are immune to change. Though the Italian automaker has been building V12-powered hypercars since the mid '90s, new reports suggest that an electric vehicle is on its way. It will be one of two new cars built by the company before the year 2025, the other will be a successor to the Pagani Huayra, complete with an AMG-powered engine an a manual gearbox. In an interview with elTresTV, CEO Horacio Pagani confirmed production of both of these vehicles. First up will be the aforementioned Huayra successor. Under the hood the company will use a similar engine to the Mercedes-AMG V12 units found on cars like the Huayra and Zonda, but it will reportedly still be able to meet strict emissions standards without the use of hybridization. More importantly, it will come paired to a standard manual gearbox. Following the Huayra's successor, Pagani will introduce its first fully electric vehicle. It will be the fourth model in the Pagani lineup, but it remains unclear if it will be a full-fledged hypercar, or something more mainstream. 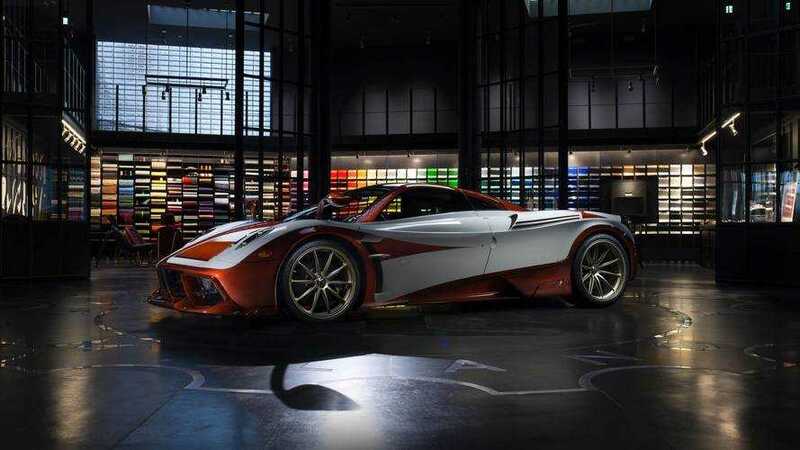 Horacio says that more than 20 designers and engineers are currently hard at work on the project, but that he doesn’t expect EVs to replace gas engines in the Pagani lineup entirely. He also dismissed the idea of autonomous driving technologies, suggesting that they’re "toys."